World famous residency, Rumors, by Guy Gerber is coming to Greece this summer with two shows exclusively at Alemagou Beach Bar in Mykonos. 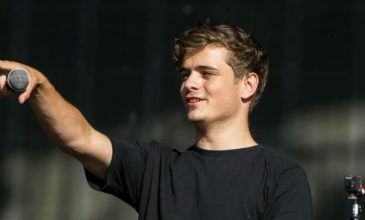 The revered Israeli DJ is no stranger to the country, as he has already held a 5 date residency at VOID Mykonos last year. 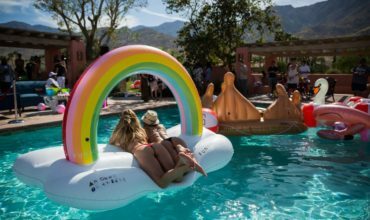 LA producer Lauren Lane, Behrouz, VOID Mykonos resident Kaz James and Rumors residents Noncitizens and Dead-Tones will also join Guy’s kickass line-up this year. Guy is celebrating the 5th year of Rumors parties this summer and recently hosted a special landmark Palm Springs event during the first weekend of Coachella. This was followed by the release of the acclaimed ‘What To DO’ EP. Rumors has stayed true to its ethos and nature since 2014, with an exotic and colorful décor. 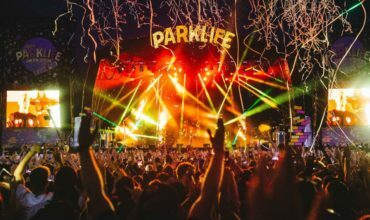 It is now branching out to shows at BPM, Miami Music Week and huge London venue Great Suffolk Street Warehouse, and relaxed gigs in beautiful destinations like Sardinia and Tel Aviv. Rumors brings together acclaimed DJs together from around the globe, to create an intense experience of beautiful music. Its design is inspired by the Bohemian culture. 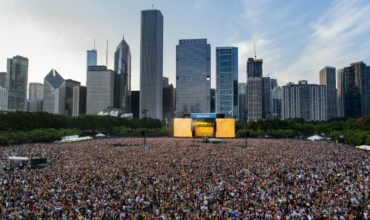 Guy says, “My concept was to create a party that felt like old Ibiza, which means it’s free, it’s on Sunday afternoon and everybody can come,” he notes. “When the promotions come from the people, they feel like they’re part of the party. For everybody there, it’s kind of like also their party and not my party. My name wouldn’t even appear—it would just say RUMORS”. 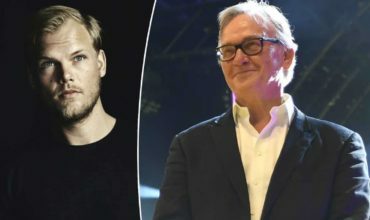 Rumors has not been restricted just to Ibiza but has taken itself worldwide with events at ‘Art Basel Miami’ and stages at ‘BPM Mexico’ and also ‘We Are FSTVL’ in London. The music at Rumors has always been very challenging and offers a very intimate experience. Guy’s intentions of creating a brand which is unique, has succeeded. Rumors has all thee eyeballs every time, having featured artists like Sasha, Miss Kittin, Kenny Glasgow and Matthew Dear. 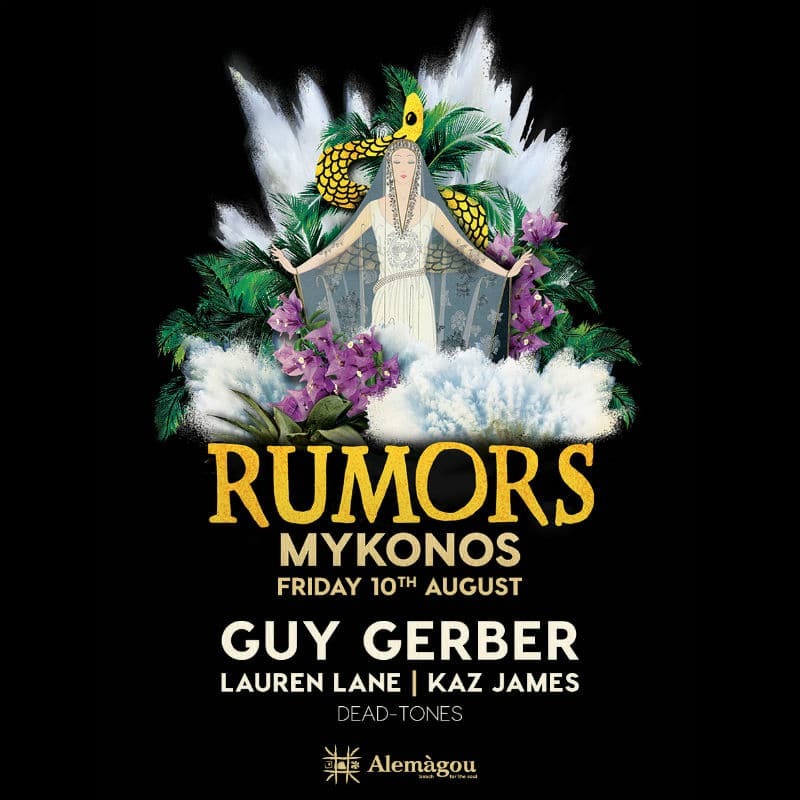 Hey Buddy!, I found this information for you: "Guy Gerber brings RUMORS series to Greece". Here is the website link: https://themusicessentials.com/news/guy-gerber-rumors-greece-mykonos/. Thank you.